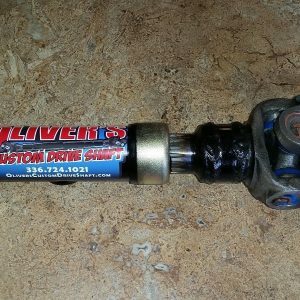 Here we have a Brand New Custom made to your Spec’s 2 U-Joint Rear Driveshaft. 3R U joints at and additional cost, call for info. 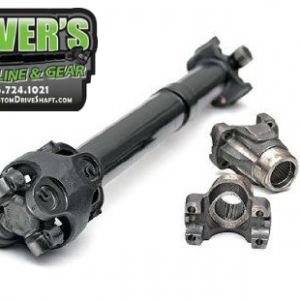 U-Joints are installed and Balanced with Driveshaft. Ready to be bolted in, using Your Transmission Yoke. Made of 3″ or 3.5″ DOM tubing depending on the length of shaft needed. 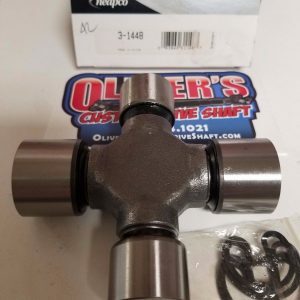 Conversion U Joints can be added for an extra charge. 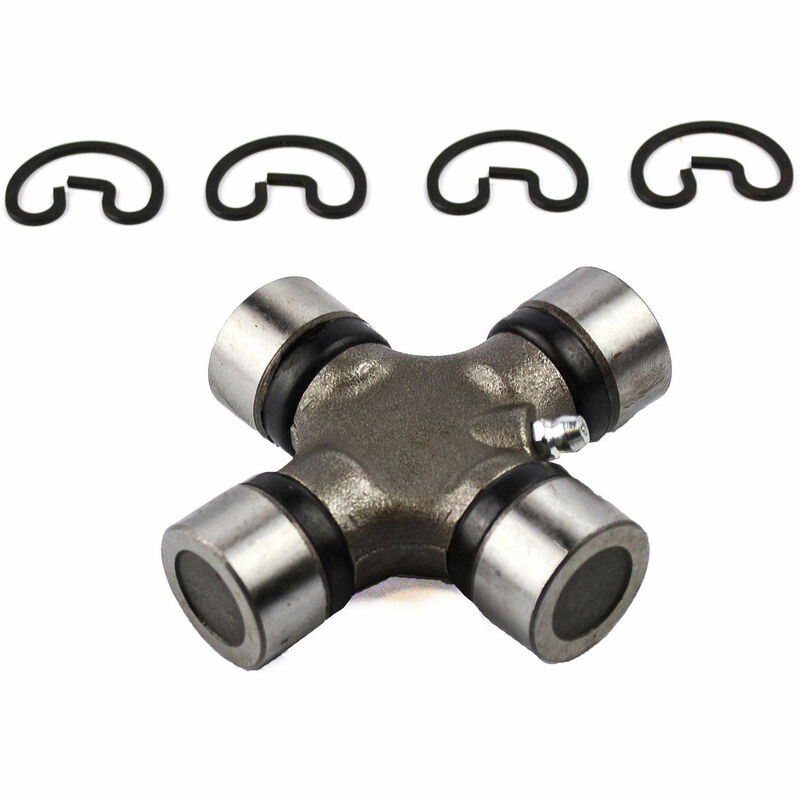 Solid (Non-Greaseable) Spicer U-Joints can be added for an addition fee. just ask, we’ll do our best to accommodate your needs. We will need a Center of Joint to Center of Joint Measurement from you. Car or Truck WILL NEED TO BE MEASURED AT RIDE HEIGHT, (not hanging from a 2 post lift). If you need a Transmission yoke, we can provide you with one, please ask for details.